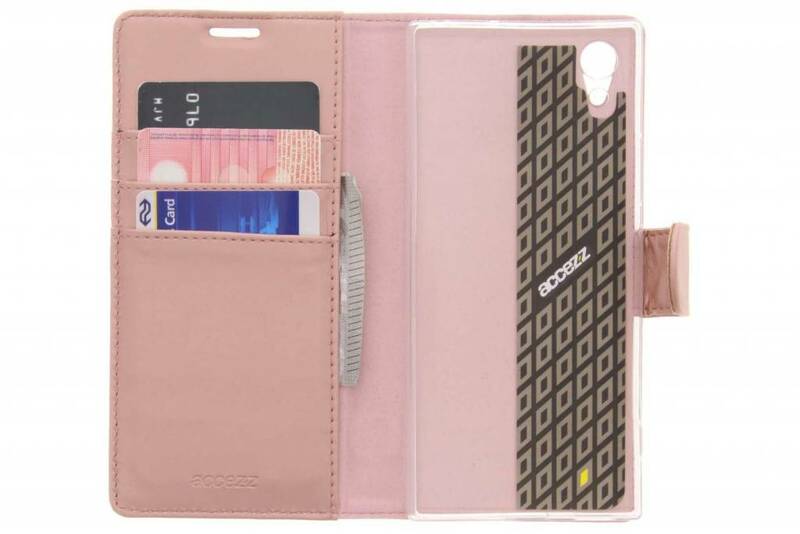 Accezz created this stylish Wallet TPU Booklet especially for your smartphone. 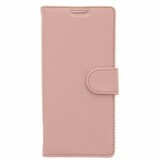 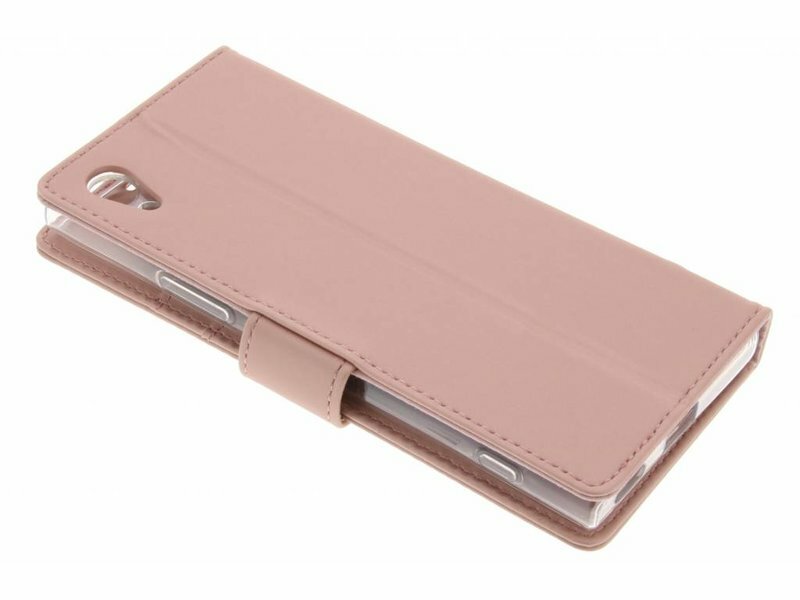 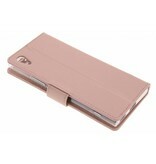 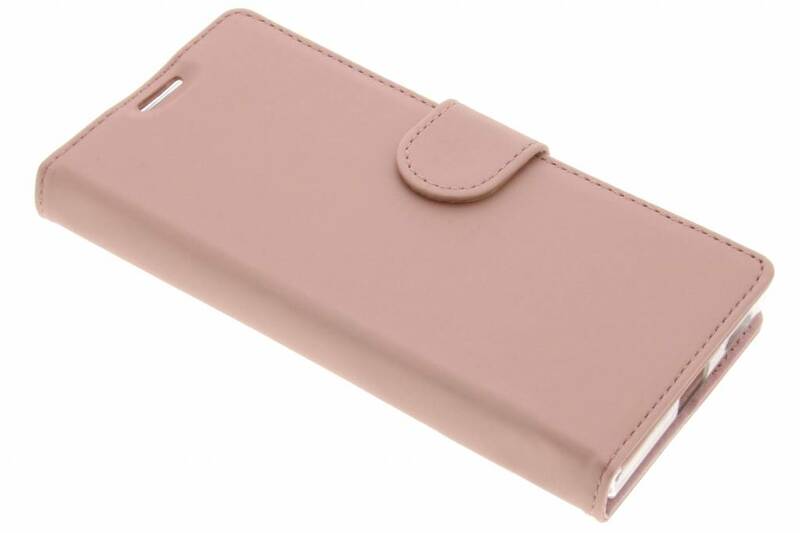 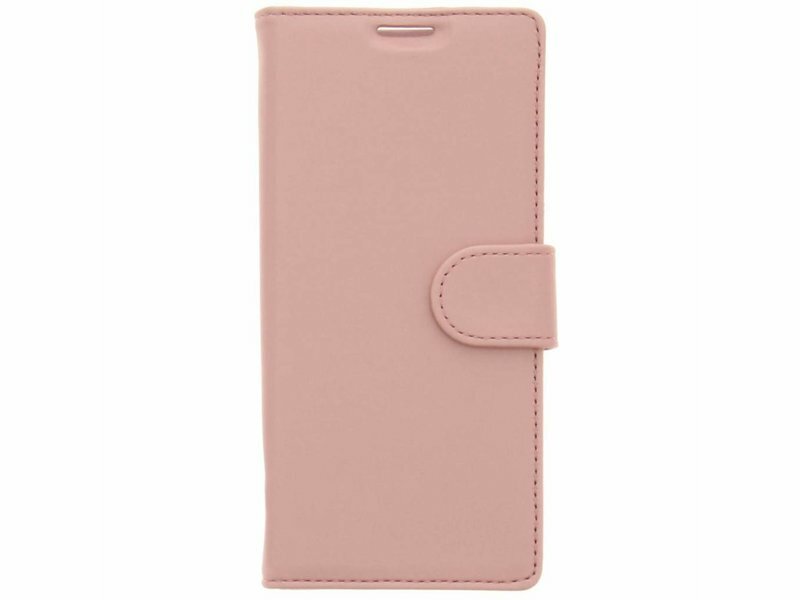 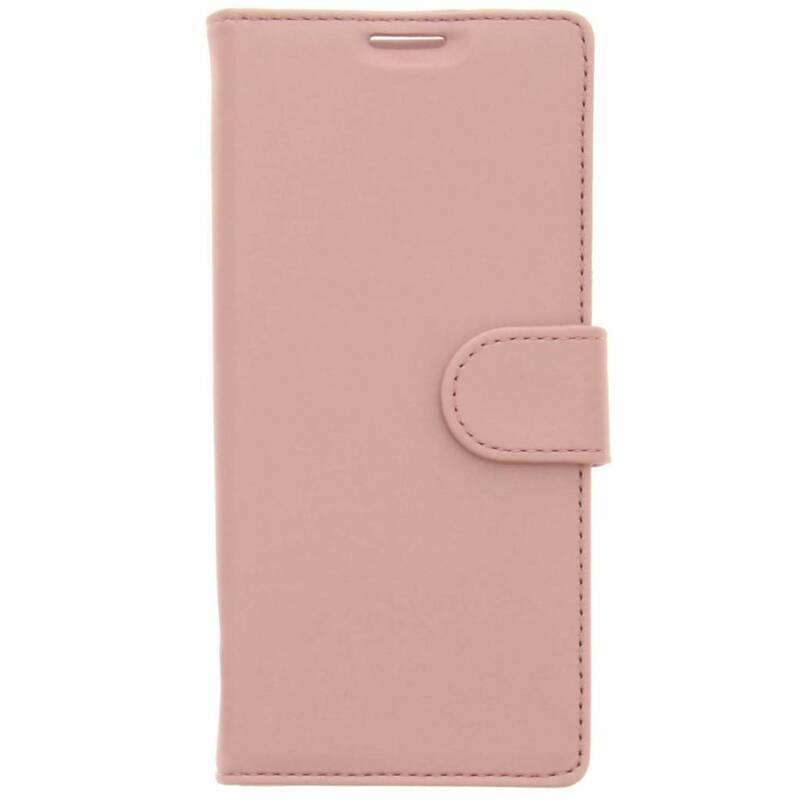 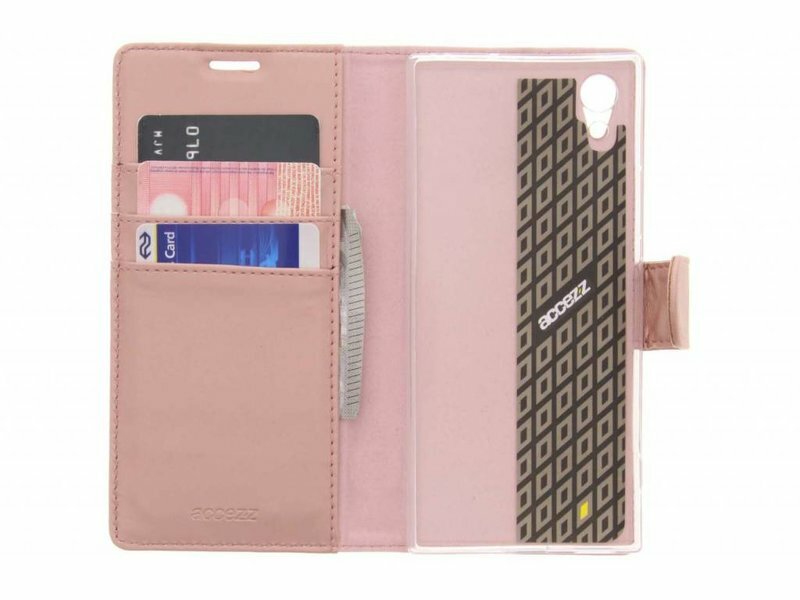 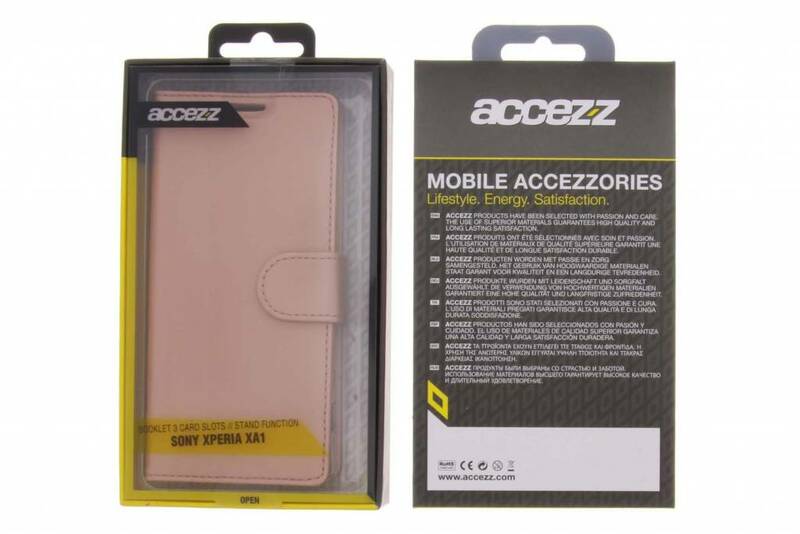 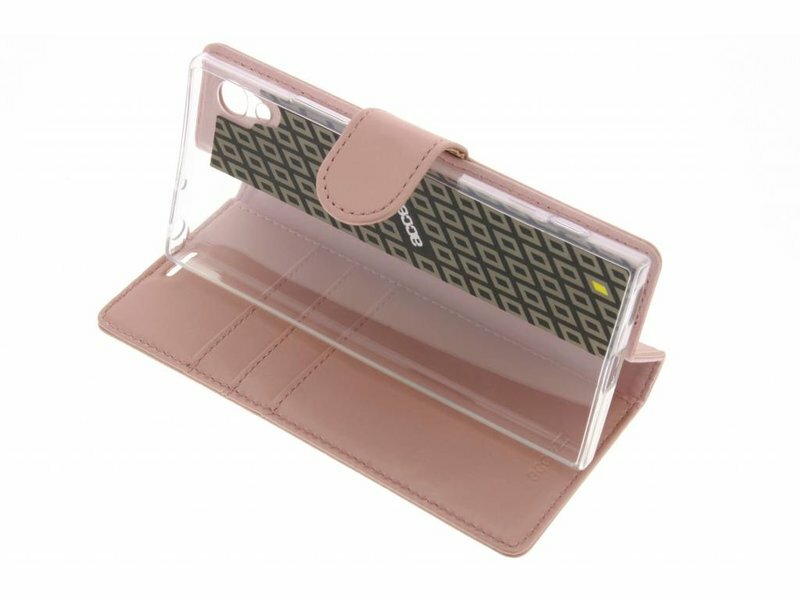 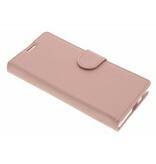 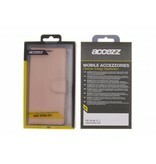 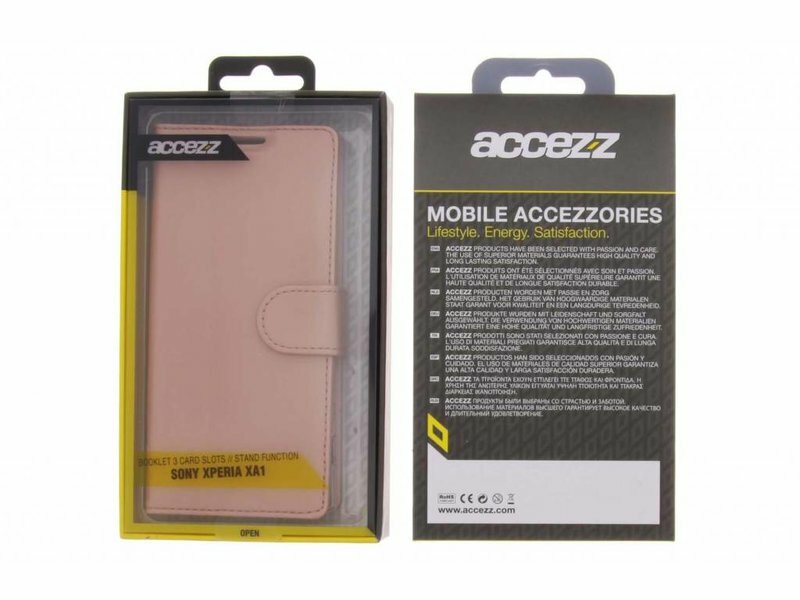 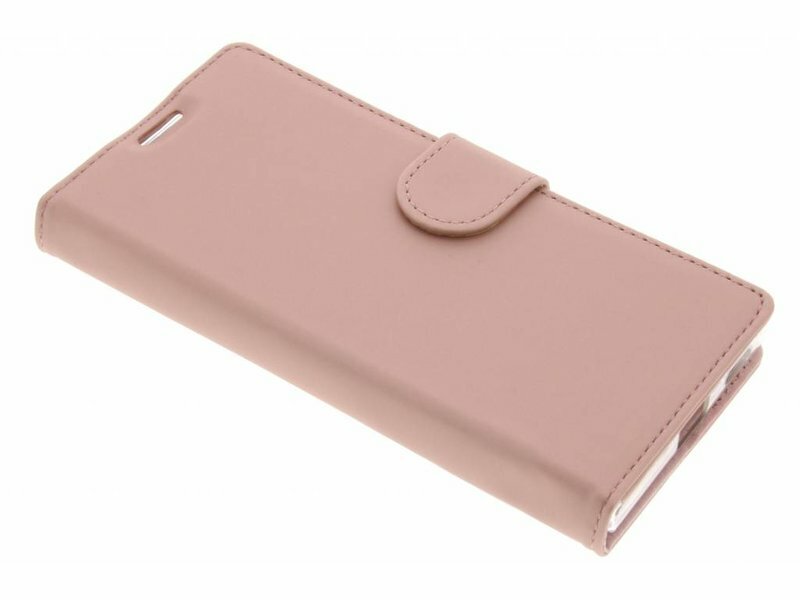 The synthetic leather case features a shock absorbing phone holder and slots for storing your cards. 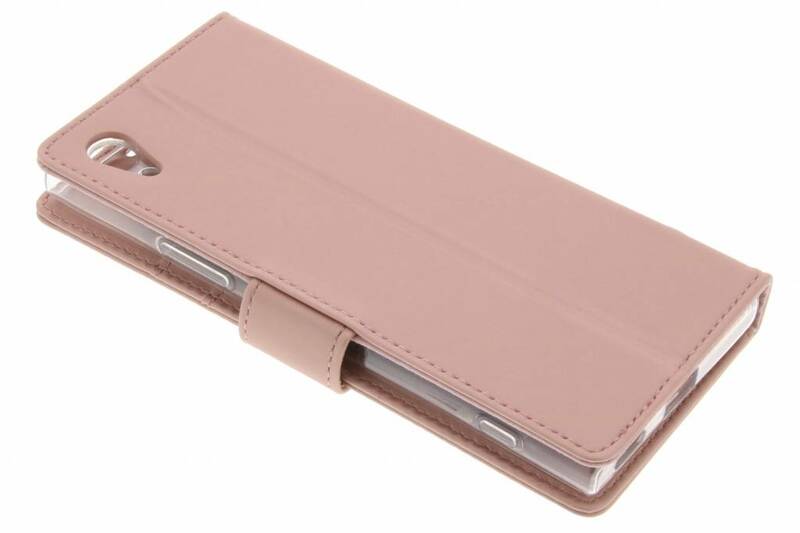 Furthermore, the cover is designed with a built-in kickstand.